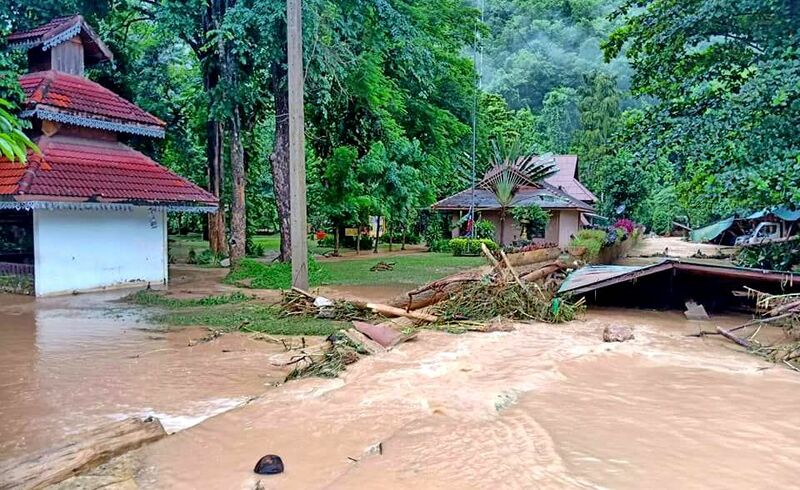 A Japanese tourist has offered his sincere thanks to a minivan driver, Pattaya’s Tourist Police and the Department of Land Transport. 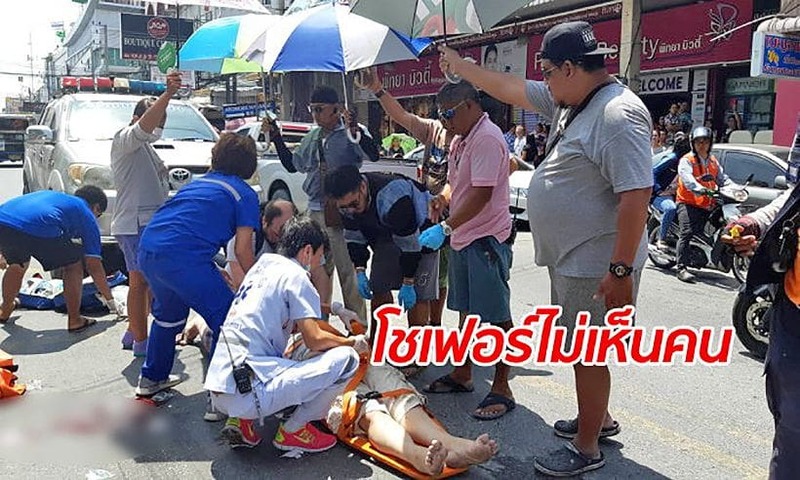 The Pattaya News reports that 46 year old Japanese tourist Ryochi Mihashi had taken a minivan ride from Rayong to South Pattaya but left his bag in the van. 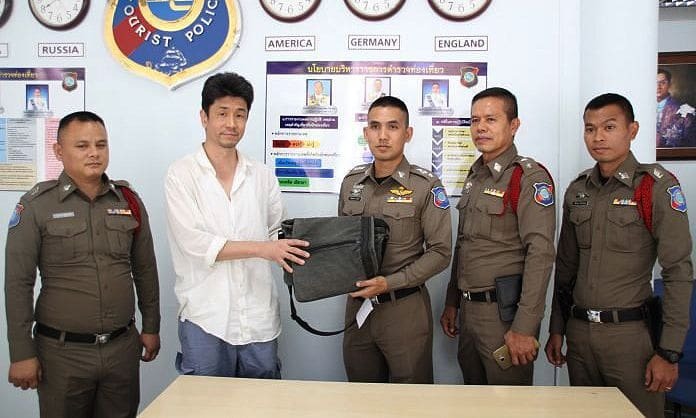 The bag contained 4,100 baht, US$440, 56,000 yen, his phone and notebook. The driver Somchai Bunsiri handed the bag into the Land Transport offices on Sunday after finding bag left in his van. The Japanese Embassy and local tourist police were able to help track down Ryochi and re-unite him with his lost bag. 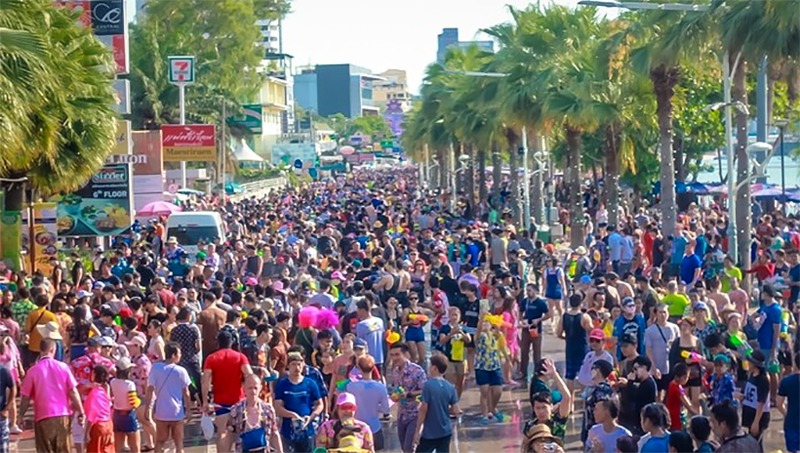 Chief of the Pattaya Tourist police Lt-Col Piyapong Ensarn hosted a quick photo opportunity with Ryochi confirming that all was in order. 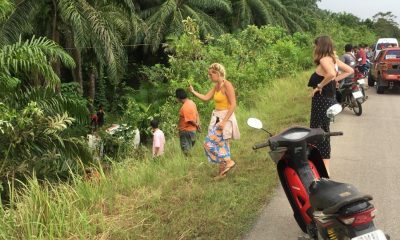 The Japanese tourist expressed his gratitude to the driver for his honesty, and the DLT and police for being able to find him.